For many, luxury can be found in fine details, exceptional materials and expert creative techniques. With this definition in mind, several artisans of the HandmadeMN Etsy team have created items worthy of the term. While perhaps more costly than some mass-produced goods, each of the items presented for you here is a unique expression of the artist, and created just for you. If you find value in lasting beauty, look no further. 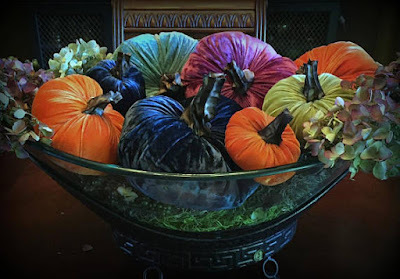 As we enter the autumn season, these plush velvet pumpkins by LuannDanzlDesigns will bring elegance and distinction to your home. Created from sumptuous fabrics in rich colors, this generous display of 8 decorative pieces will be a beautiful addition to the entry, great room or dining room. Add dazzling color to your home with this set of 8 fabric pumpkins. Made-to-order clothing may seem an unnecessary luxury to the uninitiated, yet thoughtful shoppers see it a smart investment that can be worn for years – and even decades—to come. 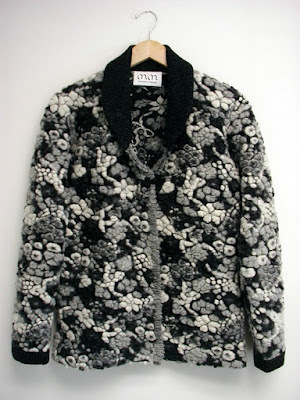 This jacket in Italian wool by MargaretMousley features a three dimensional floral design. Its versatile style and color scheme work for many occasions, day or evening. Imagine how different it will look paired with dark denim for a business-casual Friday at the office, and paired with a long red skirt for a special holiday gathering. An artful addition to your fall and winter wardrobe. 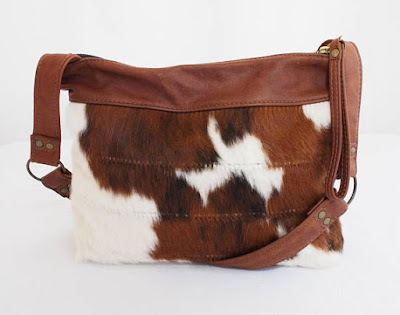 As seen in this cowhide shoulder bag by JulieMeyer, handcrafted goods are a perfect way to add relaxed luxury to our daily lives. A mix of textures, specially sourced materials and smart proportions are always in fashion. Julie has created distinctive, investment-worthy bags like this one from her Minneapolis studio since 2008. Eye pleasing details abound in this handcrafted bag. Sometimes luxury is expressed in a handcrafted object that holds special meaning between two people. 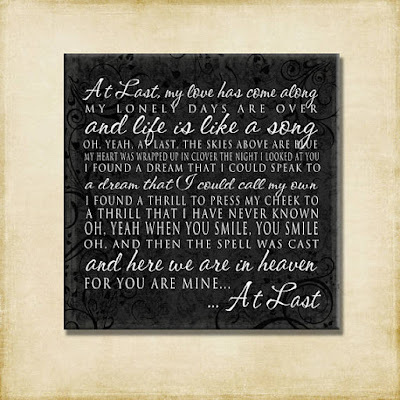 This gallery wrapped canvas by catalyst54 features lyrics to a song made famous by Etta James, conjuring up memories of romance and beauty. Expert use of typography leads the eye across the canvas, much like a couple gliding across a dance floor. At Last... you can add a reminder of romance to your home. As our artisans know, luxury is worth expressing each and every day. It's an investment in how we look, feel and present ourselves to the world. What opportunities do you see to bring artist-made luxury to your home or wardrobe? For additional inspiration, peruse the Etsy shops of the HandmadeMN team. You're sure to find even more perfectly crafted items for the life you want to live. Coco Chanel said, “I love luxury. And luxury lies not in richness and ornateness but in the absence of vulgarity. Vulgarity is the ugliest word in our language. I stay in the game to fight it.” Nice (it's Minnesota after-all) collection of luxury in the sense of tasteful and pleasing. Great examples of finely crafted items made right here in Minnesota. Very nice! Beautiful article to take us into fall. Happy to be included with these talented artists.